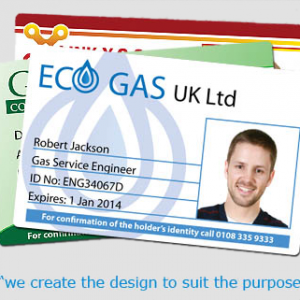 Do you always need to buy more custom printed lanyards than you require? We can now accept any order size for our bespoke lanyards. All our lanyards are made from a smooth, delicate polyester fabric which is extremely durable and long-lasting. Each individual lanyard will be produced with a width of 20mm. Every customised lanyard will be attached with a safety breakaway and trigger clip. 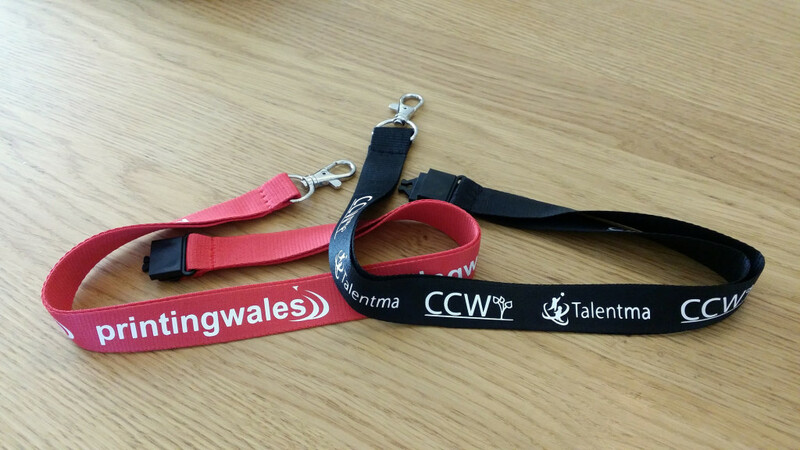 Tired of waiting weeks for your bespoke printed lanyards to be produced? The entire operation will be completed on site which means that the process is in our full control. We pride ourselves on being able to deliver any order on time. 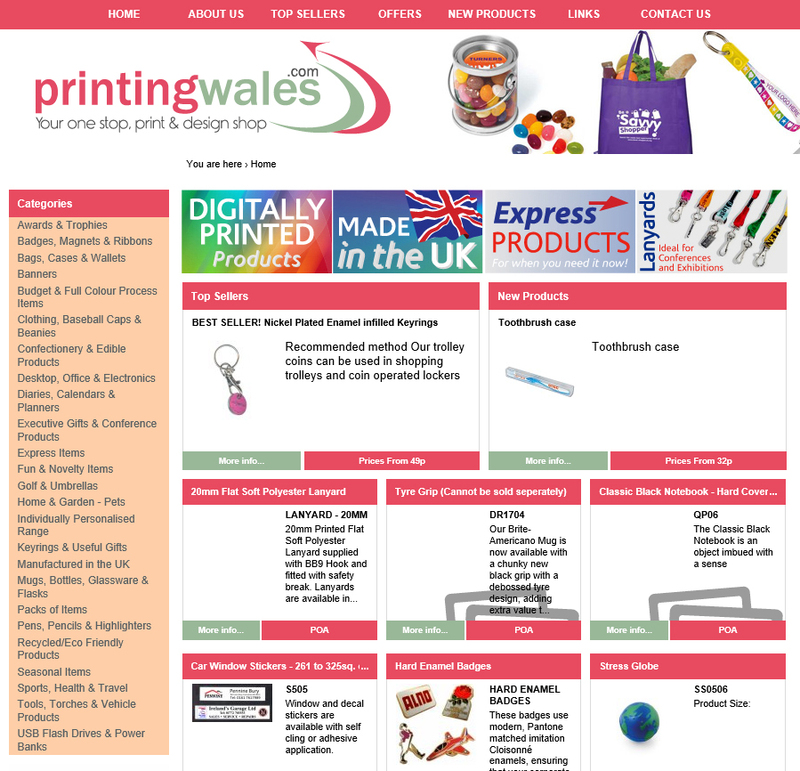 Why purchase your personalised lanyards from us? Our reputation has been built upon providing our customers a high quality product with outstanding customer service. All our lanyards will be tailor made to reflect both your brand and image to its full potential.